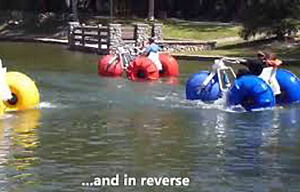 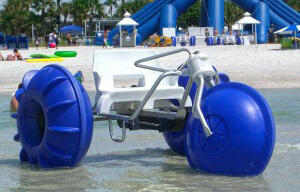 Original Jumping Pillows Recreational Products is now distributing the Aqua Bike. 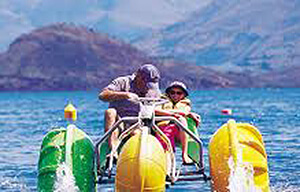 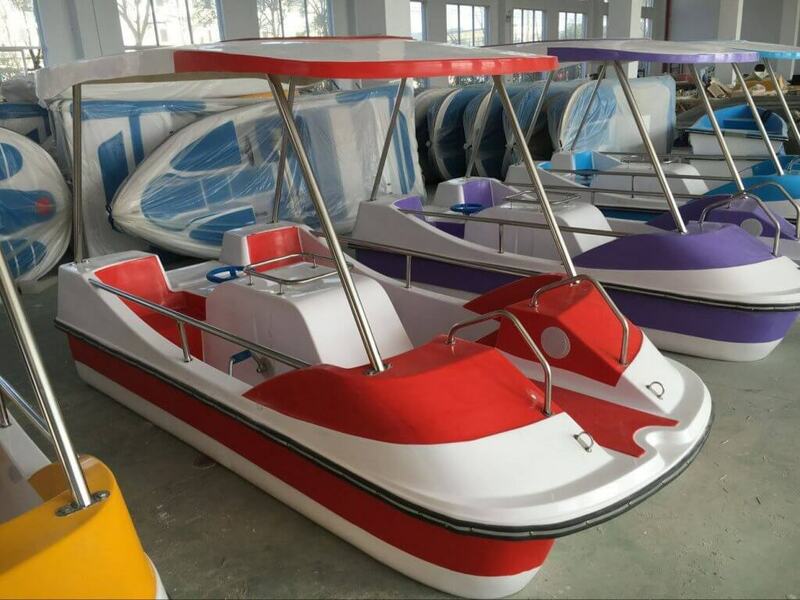 It is a durable water Trike made of the highest quality materials. 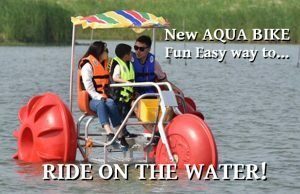 The Aqua Trike can be used at any location with access to water and is a fun and easy to ride Water Bike. 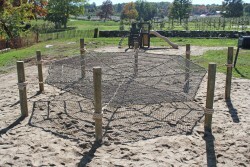 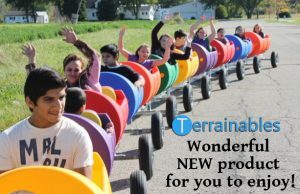 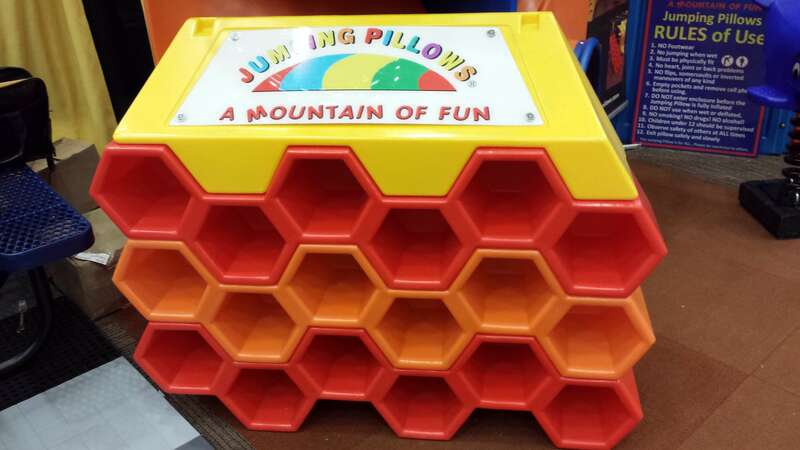 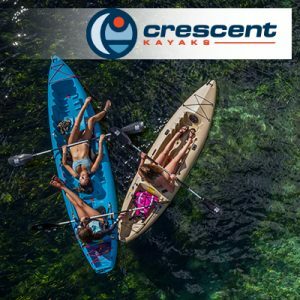 This product has become another great fun product and revenue maker for our customers. 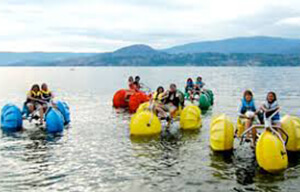 The bike is available in colors and can also be supplied with a canopy for the sun.